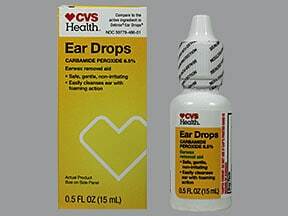 What conditions does Ear Drops treat? 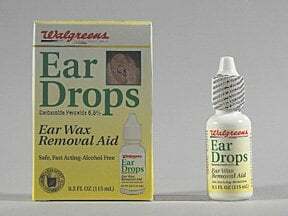 If you have any of the following health problems, consult your doctor or pharmacist before using this product: other ear problems (e.g., ear drainage, infection, pain, rash, injury, recent ear surgery, hole/perforation in the eardrum), dizziness. 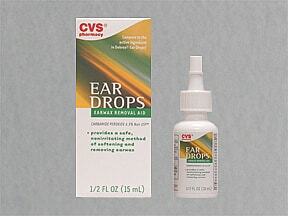 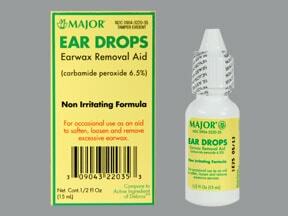 Have you ever purchased Ear Drops?